I've given the most powerful leaf blower on the market a test drive and Troy-Bilt and I are giving one away. 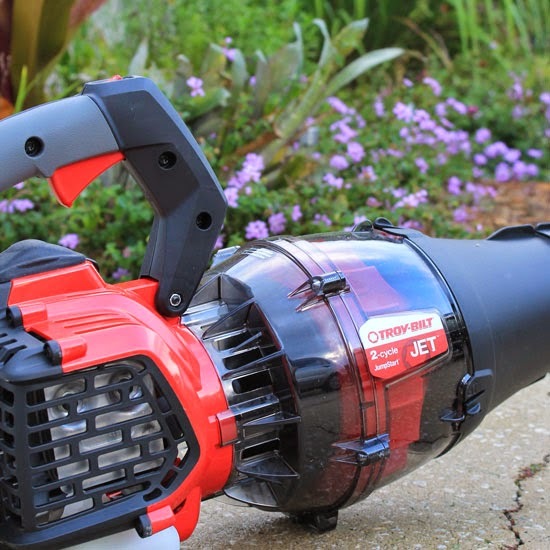 You might be wondering if you even really need a blower that displaces 650 cfm and releases it with catastrophic hurricane force 130 mph winds, but after using the Troy-Bilt TB2MB JET in my own garden I can assure you that yes, you do. Here's why all of that power is a good thing. When the good folks at Troy-Bilt gave me and the other members of the Saturday 6 a chance to give the JET a test drive in our own gardens, I halfway expected to be propelled across the street like Spaceman Spiff. I wasn't sure that I really needed something so powerful, but since my lawn care is restricted to whatever sunlight is left by the time my wife gets home to watch the kid, I'm open to anything that might save me time. 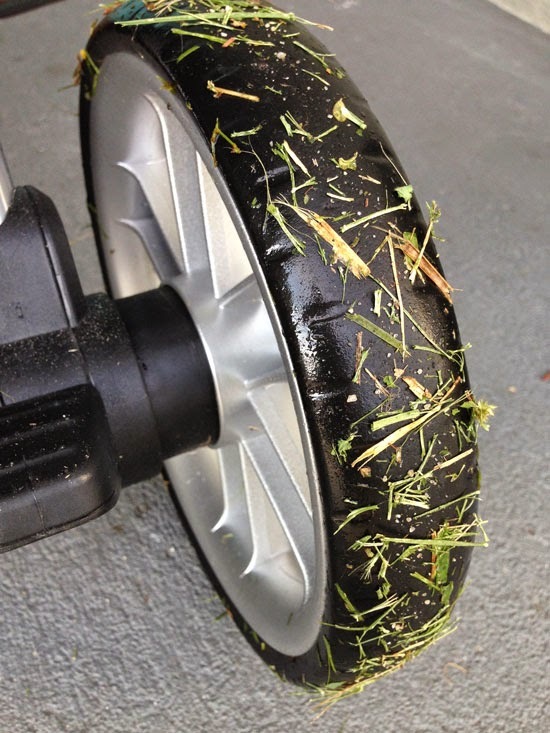 Our stroller wheel really grips the road. And tracks it in. By the time I opened up the box upon my doorstep to reveal a futuristic laser-blaster/Dyson vacuum cleaner hybrid, I was honestly a little giddy about taking her for a spin. While leaves aren't too much of an issue yet here in Florida, I do use a blower to clean the driveway, patio and sidewalks of lawn debris. After mowing and edging the lawn I mixed the gas and oil, primed the engine with ten pushes of a button, pulled the cord and heard the JET engine start with a whooshing purr. I was having so much fun blasting grass clippings and dirt into oblivion, but then my fun ended just as quickly as it had begun. What used to take me about ten to fifteen minutes had been reduced to just a few, and I was already done. There's a lot of hype out there about the JET's unparalleled power, but what really surprised me was the ease with which I could direct the airflow and debris exactly where it needed to go. I was worried that using this blower would feel a lot like driving a semi-truck, but the thing handled more like a Porsche Boxter. Not once did I feel like I was fighting against the blower's force, and I was able to operate and even control its speed with one hand. If I needed to use it around a garden bed, all I had to do was release the trigger slightly. There's even a cruise control! The noise wasn't as bad as I expected either. 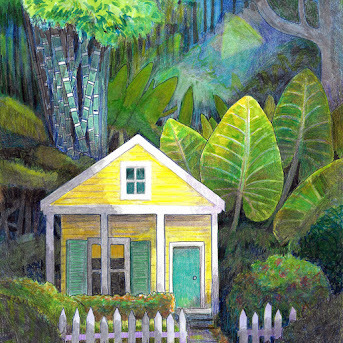 When I lived at the apartment complex, my mornings abruptly began on Mondays with the discordant buzzing rumbles of the mow-and-blow crew as they showered my newly-washed car with sand and wet grass. I sure hated the sound of that backpack blower. The JET only produces 71.8 decibels of noise. More importantly, the thing is so powerful and efficient that it doesn't stay on for long anyways. 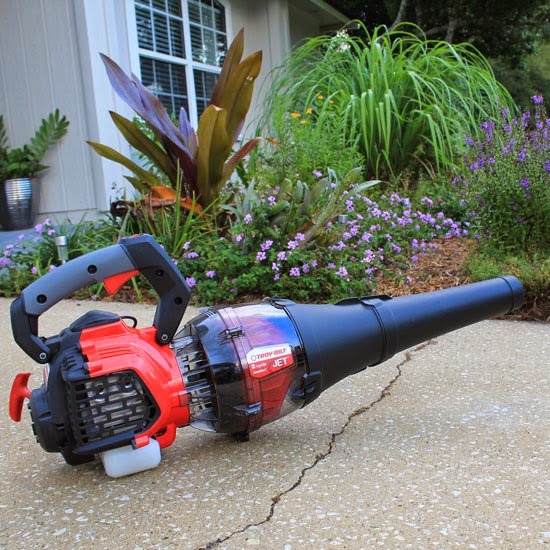 When it came to the annoying work and noise I associate with blowing leaves or grass, using my old blower was like peeling a bandaid off slowly and painfully. 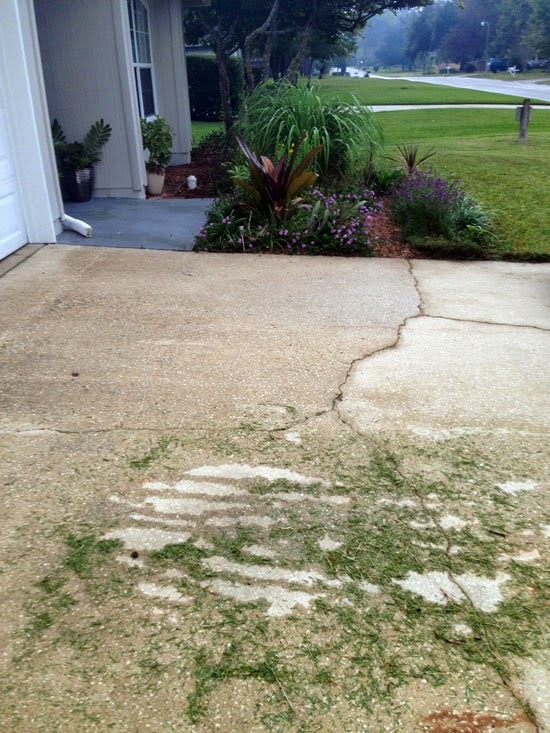 Grass clippings never seemed to make it over the edge, tumbling round and round until I got the angle just right... and then they blew up in the air with half of the flurry in the grass and the other, back on the driveway. It's great for sweeping dirt and stuff from my garage or doorway, but anything more substantial is kind of a chore. Using the Band-Aid analogy, the JET blower is more like "Hey, where'd that Band-Aid go?" I've had three opportunities to use the JET blower thus far and since I needed photos for the review, the most recent of those trials was after a thunderstorm when the grass clippings from the previous day were matted to the drenched concrete. Of course, my JET blower was up to the task. Here is what the driveway looked like when I was done. The spot with all of the grass clippings is where my car was parked and where the blower wasn't used. I totally expected to only use this blower for the big jobs in my landscape, still using my corded blower for tiny chores like sweeping the front porch. But by the time I've unraveled and plugged in the extension cord, I could have been finished with the JET. It really is that easy to start up. 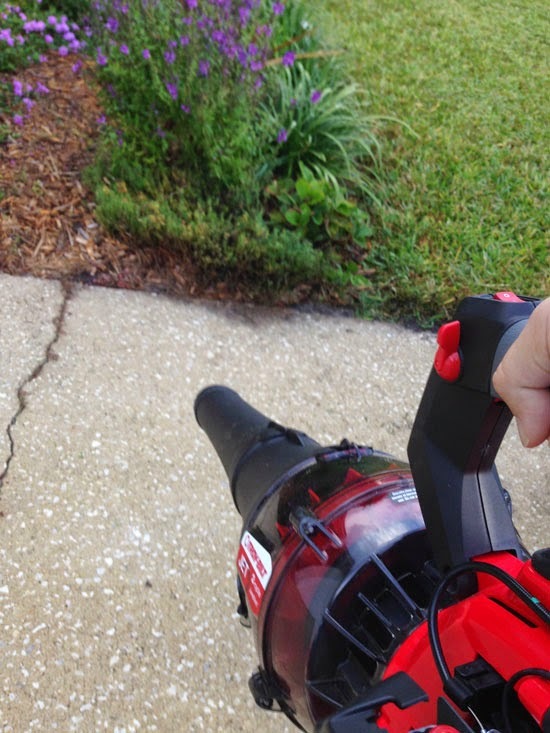 I usually have some minor complaints or personal quirks about the Troy-Bilt products that I review, but I couldn't find any fault at all with the JET blower. It even helps with the weeding because it blasts the dirt out of cracks in the concrete, turning the loose weeds into easy pickings. While I'm going on about one of Troy-Bilt's innovative new products, I might as well mention something even cooler they have up their sleeve. Early this year Troy-Bilt met with me and the other Saturday 6 members in Miami and introduced us to a modular system called the Flex that could effectively replace every space-hogging lawn and garden tool in your garage. 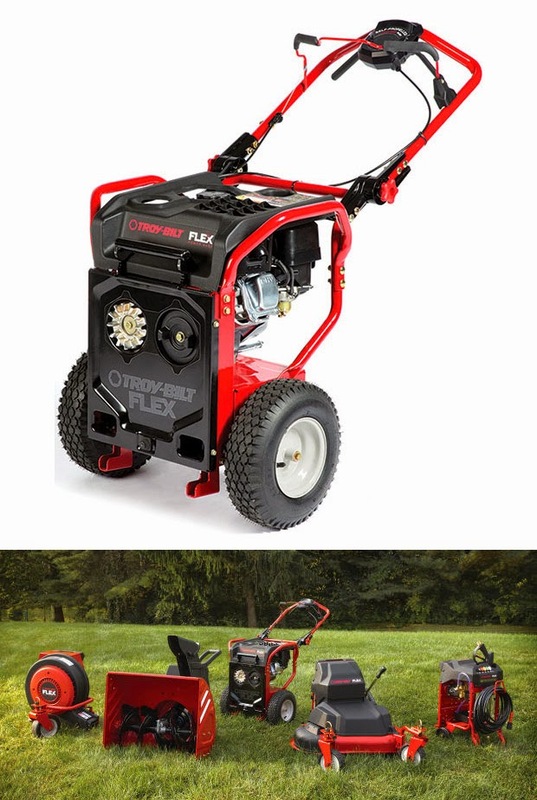 In March of 2015 you will be able to purchase a core engine engine module and choose from an assortment of attachments that transform it into a lawnmower, pressure washer, snow thrower or jet sweeper. 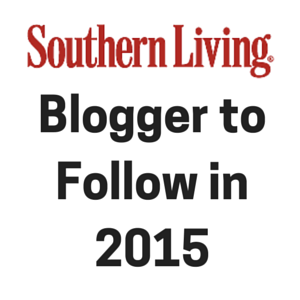 More tools are on the way too, such as a chipper-shredder, log splitter... you name it. That means one engine to maintain instead of several, less space used, and fewer things to fill with gas and oil. One tool to rule them all. Well, two, actually. I've already reviewed the modular system that turns an ordinary string trimmer into a pole saw, power sweeper, brush cutter, edger... (you get the idea.) Here's an article on the Flex from C-Net, Consumer Reports and Gizmodo. Even though it promises to save a lot of space, the Flex is going to be huge. My opinions in this review, however gleeful, are my own. When Troy-Bilt originally included me as part of the Saturday 6 two years ago, I was a skeptical and unbiased reviewer of their products. I've reviewed enough Troy-Bilt products by now to form a solid and well-grounded opinion of the brand, I now consider myself an ardent fan. So while my reviews are still subjective, imagine what it would be like if you were a Harley Davidson aficionado who was asked to try out and review their latest and greatest motorcycle. I mean the kind of diehard who deems it necessary to buy anything with a Harley logo; from a keychain to a luxury pickup truck. I look forward to the Flex system like a veteran Apple user looks forward to the unveiling of a new iPhone. If you're having a tough time finding your garden under all of the leaves, then Troy-Bilt and I are giving away a JET blower away to one lucky winner in the contiguous US! 2. Why you could really use a powerful leaf blower. 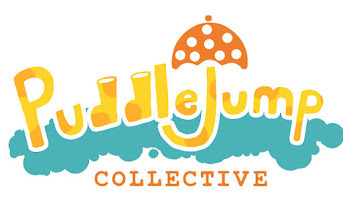 I will randomly select a winner on Monday, November 17th. Good Luck! 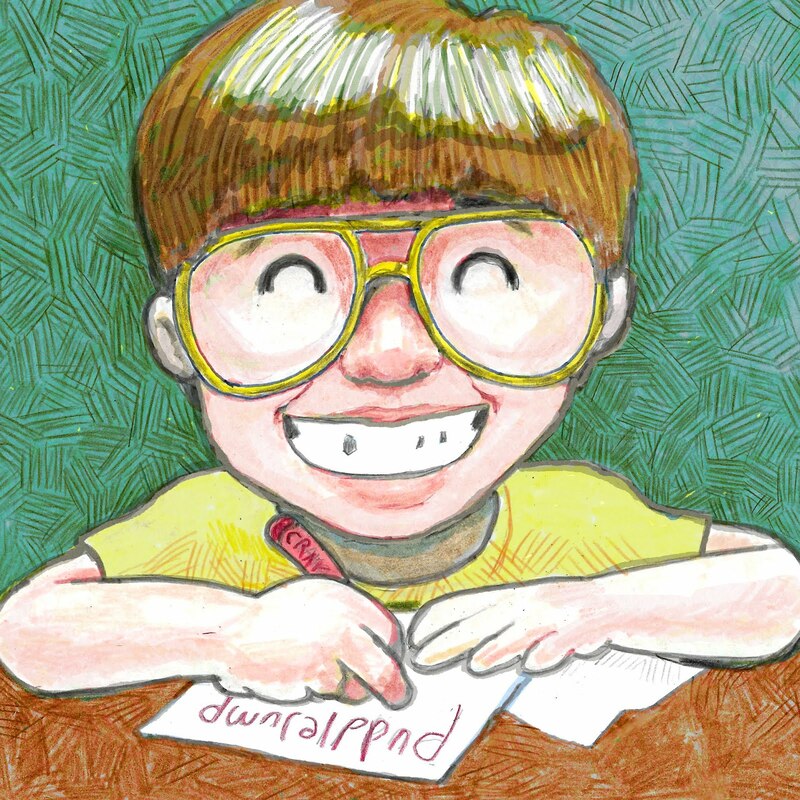 Followed the link and saw your book is in Amazon's The Best Books of 2014! Awesome! I could really use this leaf blower...so many trees here and the winds just loves to blow the leaves onto my yard. Clarification for everyone else... 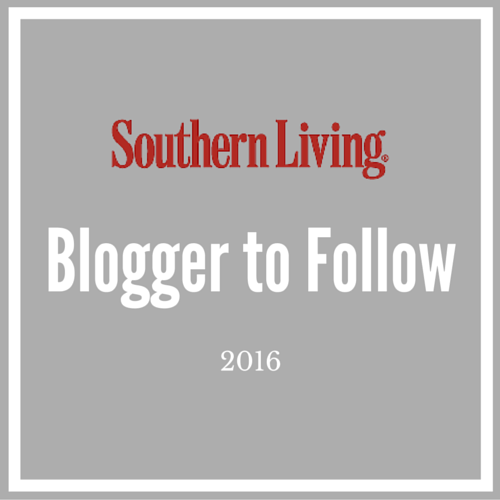 Please leave a comment on my blog, not Amazon! Proof that I used the link: I misunderstood and originally posted my entry as a review. $2.71? Oh my gosh ... that's the deal of the century! As for why I need that beautiful tool, well, I have about 200 trees within a stone's throw of my house. 98% of them are deciduous and all those leaves have to go somewhere! I like that they call you the gourmet chef of the color palette. You do pull off some amazing and interesting combinations. The blower would be so helpful in the chaos that is my yard. A new leaf blower would be wonderful to have when working in my new tree-laden yard. When falling, the leaves are overpowering! 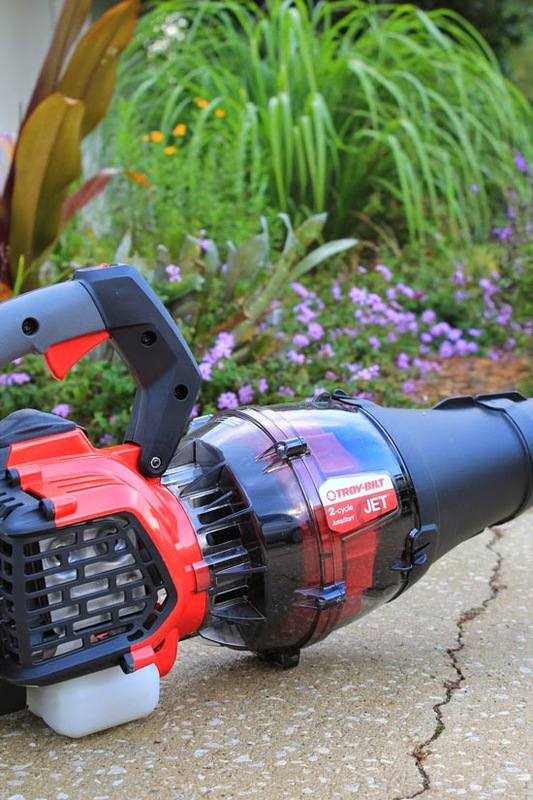 Why I need the Troy Bilt Jet: The worlds most powerful handheld leaf blower! That says it all. Turning 50 in October with the 'kid in me' still loving any tool with the words 'worlds most powerful' in its description! Why I need this Troy Bilt Jet: Turning 50 in October. What a better gift for the 'kid at heart' in me than to give me any hand held tool with the words 'The worlds most powerful' attached to its description. I would remember it forever.